I just read this article and thought you might want to give it a read, too. It\'s called 7 mindbending light art festivals you have to see to believe and you can find it here https://www.orbitz.com/blog/2017/03/amazing-light-art-festivals/. 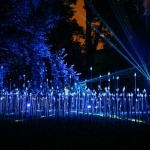 Light art is a relatively new creative form that blurs the borders between design and technology. During the past decade, light festivals have started brightening up night skies around the world. In the United States, though, such festivals are still a rare phenomenon…for now. That said, Light City Baltimore in Maryland takes the American spotlight. Now in its second year, Baltimore‘s “festival of light, music and innovation” is the first large-scale international light event held annually in the United States. Between March 31 and April 8, more than 50 light attractions, including illuminated visual art installations and video projections on buildings, will electrify the area around the city’s Inner Harbor. 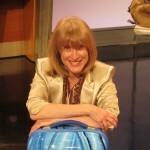 Many of the installations will feature musical accompaniment. And what do festival-goers do during the day? Labs@LightCity will bring together innovators and thought leaders to explore how society can become more equitable through innovation. Vivid Sydney is Australia’s light bulb moment. Held between May 26 and June 17 (remember, that’s winter down under), an illuminated trail of installations will weave through Barangaroo, Sydney’s newest harborside precinct. 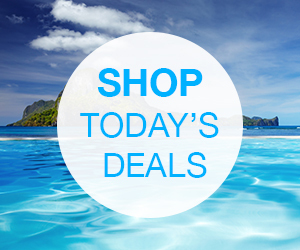 There will also be displays at Darling Harbour, Taronga Zoo and the Royal Botanic Garden. 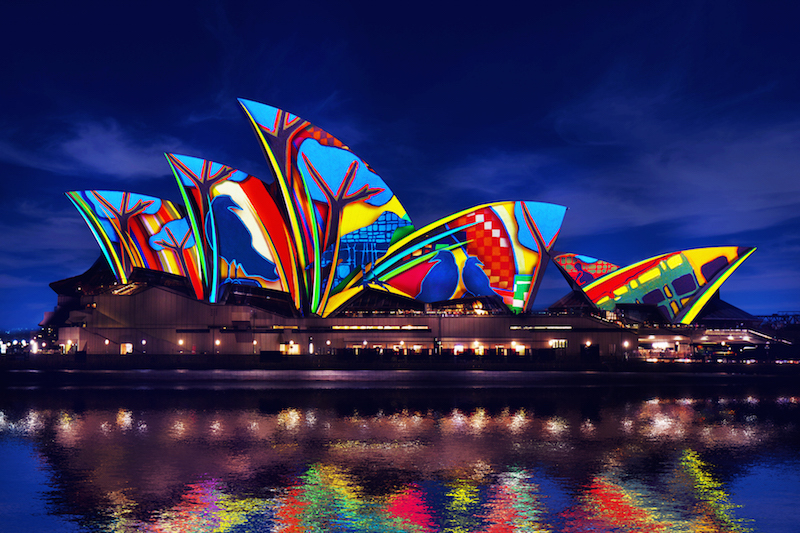 Of course, the sails of the iconic Sydney Opera House will also be illuminated, this year with a projection of imaginary creatures inspired by insects, plants and the ocean. In addition to the light displays, Vivid Sydney features a diverse line-up of music plus an Ideas program. 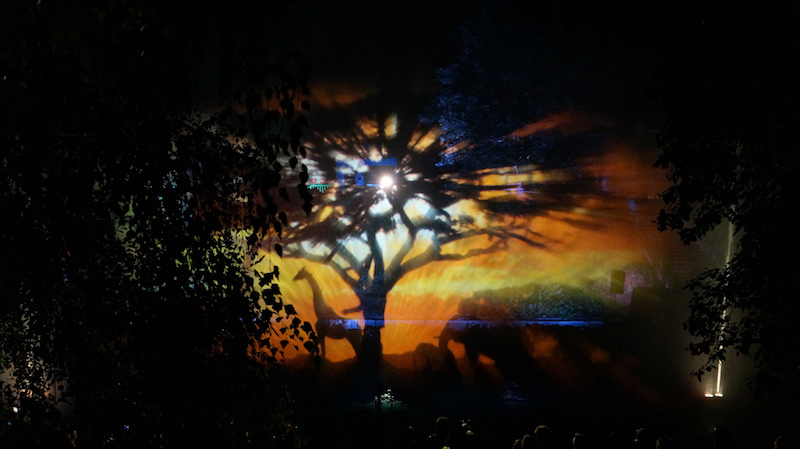 Art is the driving force behind Poland’s Bella Skyway Festival, held August 22-27 in the the northern city of Toruń. Expect electrifying, innovative and unusual audiovisual arts, performance art and light art. This year, the city on the Vistula (or Wisla) River celebrates water, a symbol of connectivity and life. 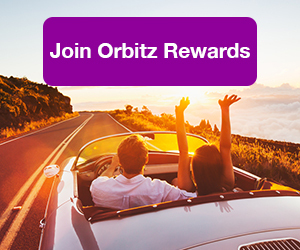 ALSO: Looking for “trippy” rewards, too? 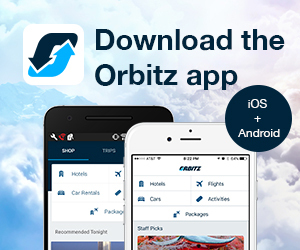 Join Orbitz Rewards! Elsewhere in central Europe, the Prague Signal Festival is the largest cultural event in the Czech Republic. 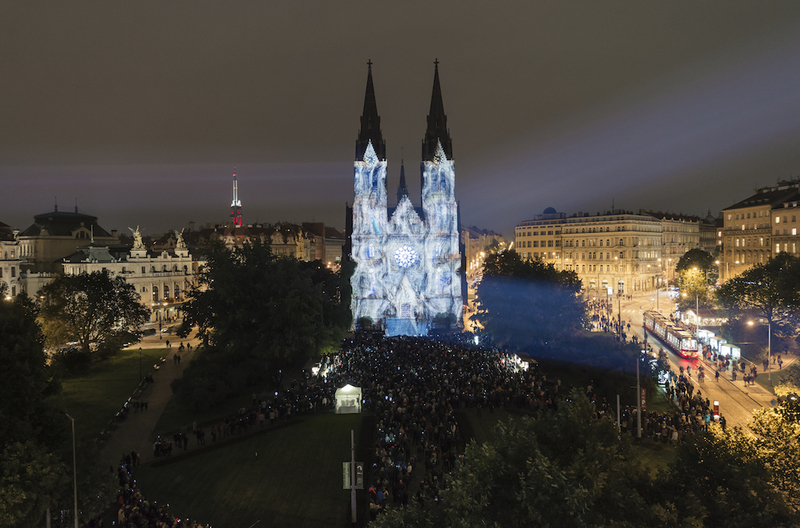 Held in the City of a Hundred Spires between October 12 and 15, the festival brings modern art and new technology to the streets and public squares of Prague. Famous historical landmarks and lesser-known nooks and crannies will be transformed under the spell of Czech and global masters in light art and design. The Netherlands sports not one, but two different light festivals each winter. During GLOW Eindhoven, no place is safe from light artists. The facades and public spaces around the Dutch capital of design and technology glow between November 11 and 18. 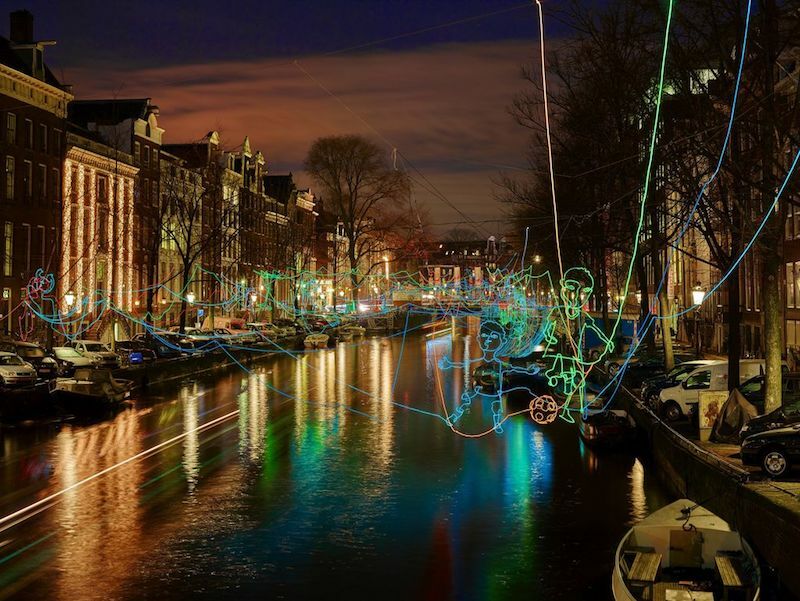 Meanwhile, the Amsterdam Light Festival takes place during December and early January. 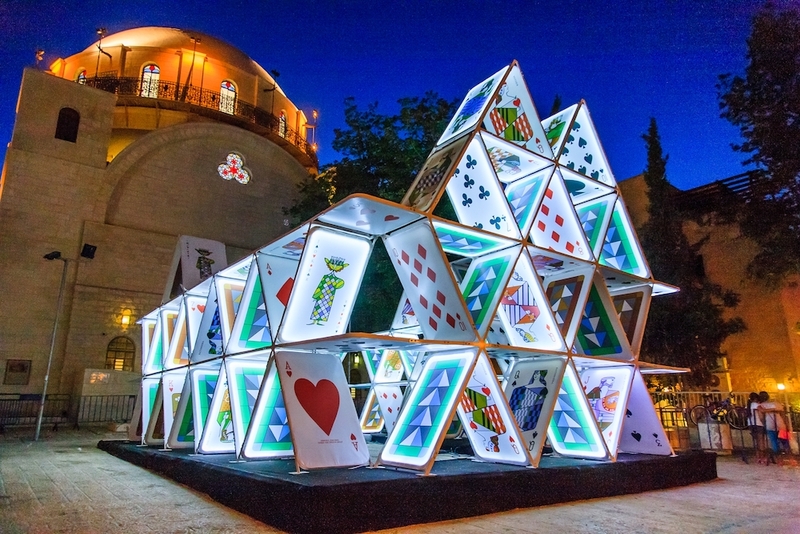 The Illuminade evening walk itinerary leads past a score of light installations, including projections on historical architecture, dynamic light installations in city parks and works to walk through. The canals are also illuminated and best seen via a Water Colors boat tour. 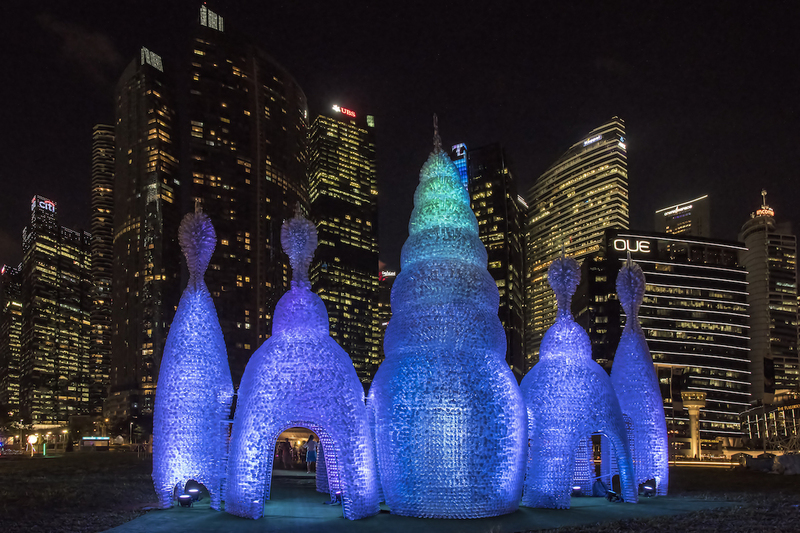 Back down under in Singapore, i Light Marina Bay returns every March, setting the waterfront aglow with sustainable, environmentally-friendly light art installations. 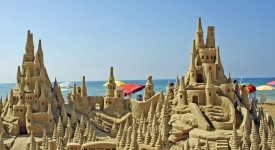 The festival also features a range of fringe activities, including creative workshops for children and adults and a colorful playground with giant inflatable animal structures. If a visit to Singapore doesn’t coincide with the festival, worry not: Nightly light shows are presented at both Gardens by the Bay and Marina Bay Sands.